Born in Vancouver and raised in Ontario, Shawn graduated from McMaster University with his Honours Bachelor of Arts. Shawn obtained his LL.B. at the University of British Columbia Law School and was admitted to the bar in Ontario in 1994 and has been a member of the Law Society of Ontario since that time. Shawn articled with a prominent insurance defence firm in Hamilton and spent the initial part of his career practicing insurance defence. 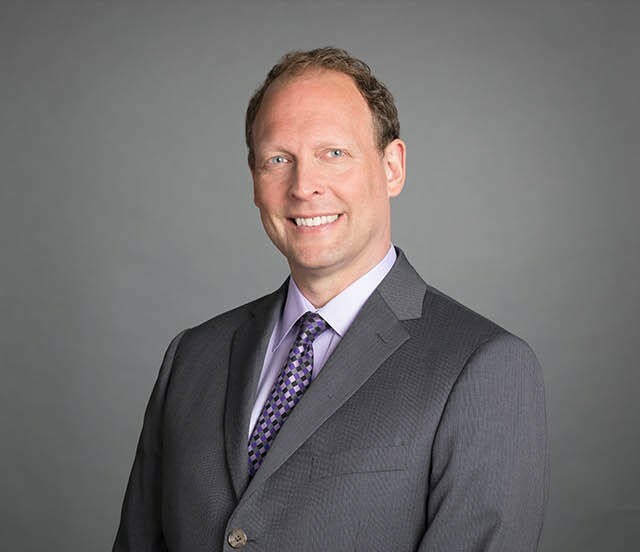 For the last 20 years Shawn has practiced primarily in the areas of Family Law, Real Property, Wills and Estates. Shawn has appeared before all levels of the courts in Ontario and is a past president of the Haldimand Law Association.